Is it really possible to integrate career, family, and life? Of course several factors are at play. You have to find a system that works for you, but I have found it is possible. Yes, it is a juggling act. And yes, you have to learn to ask for what you want. 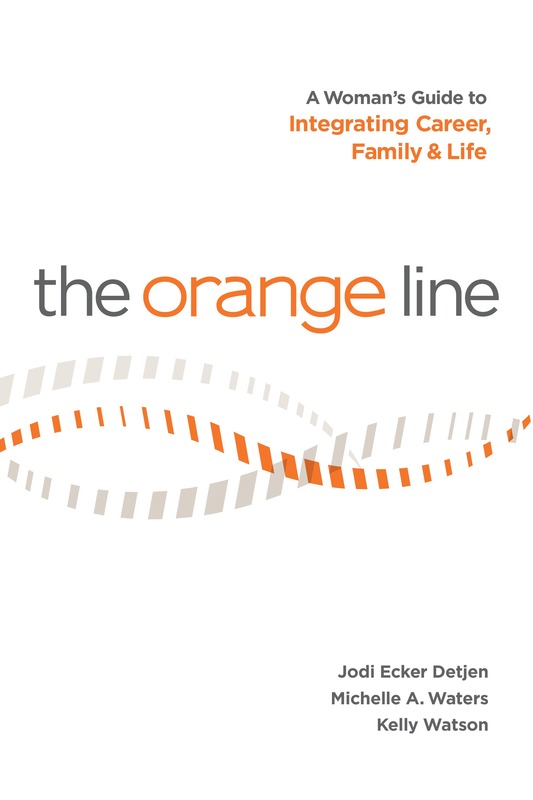 Thankfully there is a book on this subject that I highly recommend, The Orange Line: A womanâ€™s guide to integrating career, family, and life. 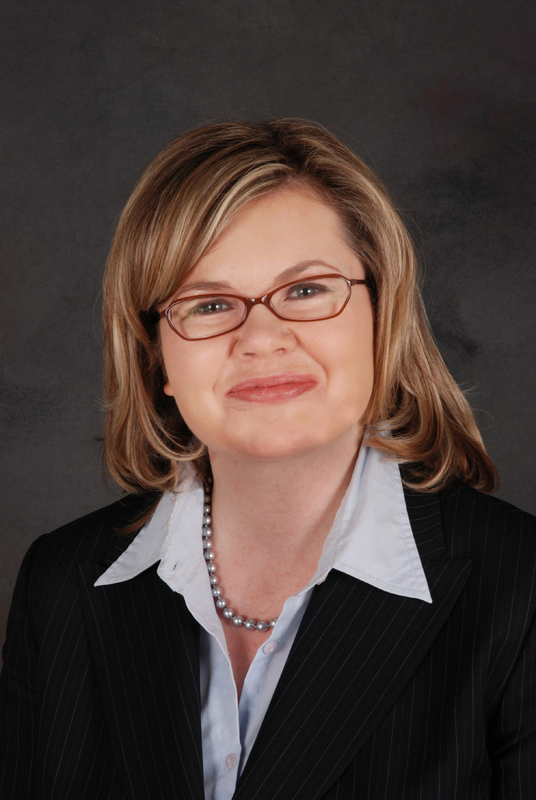 I interviewed one of the authors, Jodi Ecker Detjen, to get her insight. EK: What prompted you to write this book? JD: Iâ€™ve been interested in figuring out ways to get more women in power ever since I debated the ERA with my aunt. But I never really pursued it until a few years ago. I was trying to figure out how to do more work with women. As part of my networking, I joined a working group of professionals to rethink how organizations work, and that is where I met the bookâ€™s co-authors, Kelly and Michelle. We decided to figure out why there were so few women in positions of power. The result is this book. EK: Tell me about the Orange Line, Red Line, and Green Line Theories? JD: Our interviewees wanted to live a full, integrated life. They wanted a career and they wanted a life. We call this the Orange Line â€“ a paced, integrated approach to living fully. But, what we see perpetuated in the media is the assumption that most women want to live on the Red Line â€“ where family and life is the priority and career doesnâ€™t matter much but our data didnâ€™t support this. 75% of our interviewees wanted to work. Only 3 said they did not. When we look at the top of organizations, we see the Green Line where itâ€™s all about career and family/life are secondary. Both the Green and Red lines are limiting. You have to sacrifice on those career trajectories â€“ itâ€™s either or and there we are in the middle trying to juggle. The Orange Line is more about flow and flexibility. Sometimes itâ€™s all about work, like when I had a deadline for the book. Sometimes itâ€™s all about family, like when one woman had a very sick child. But it doesnâ€™t mean we give up other aspects â€“ instead we figure out how to integrate and manage over the long term. Can you expand on the statement â€œthe power of change lies withinâ€�? We can only change ourselves, no one else. This gives us responsibility and power â€“ we choose. For example, one of our interviewees was a â€œneat freak.â€� She consistently nagged her family to clean up. But then she realized that it was the clean house or her marriage. She chose her marriage and is a â€œrecovering perfectionist.â€� She shifted her perspective and everything else changed. Tell me about the limiting belief system â€œthe Feminine Filterâ€� that you reference in your book? The Feminine Filter is a rulebook defining the ideal woman: Do it all, Look good, and Be nice. We saw it throughout our research and interviews. It blocks a womanâ€™s view of what she wants and so she decides based on the rules rather than what she really wants. For example, if a woman has to look good, then she canâ€™t take a risk and grow her business because what if it fails? Better to keep it small and manageable. Why do you think women havenâ€™t reached equality in the leadership ranks? Based on our research, we think itâ€™s because women have made career limiting decisions using the Feminine Filter. We heard things like, I canâ€™t travel because my husband has no flexibility, or I have to get up at 2am even though I work full-time because my husband has a physical job, or I canâ€™t take a promotion because I am not 100% skilled in the job. These small decisions keep us at our current level. Do organizations have to change? Yes. But our premise is that organizations will respond to us â€“ once we start asking for change, change will happen. For example, in a recent NY Times article, the woman asked her local school to add afterschool care. They did. She changed the system by asking! The more we ask, the more it will change. If one woman asks for a pay raise, then itâ€™s about her. If 20 of us ask, then the system will change. What do you hope this book will accomplish? Freedom. If women read our book and free themselves from these limiting assumptions, then they can start to think bigger and wow! Watch what happens.